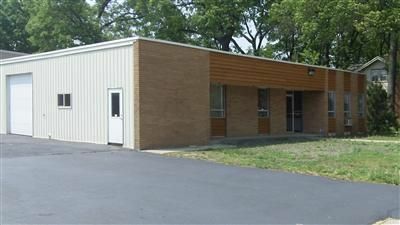 Hard-to-find industrial space for lease. 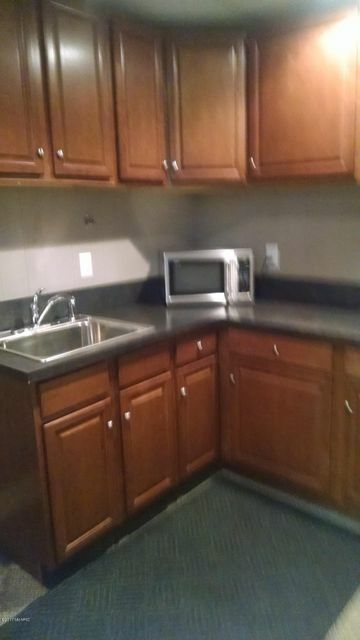 Very clean space well located near Seaway Drive. 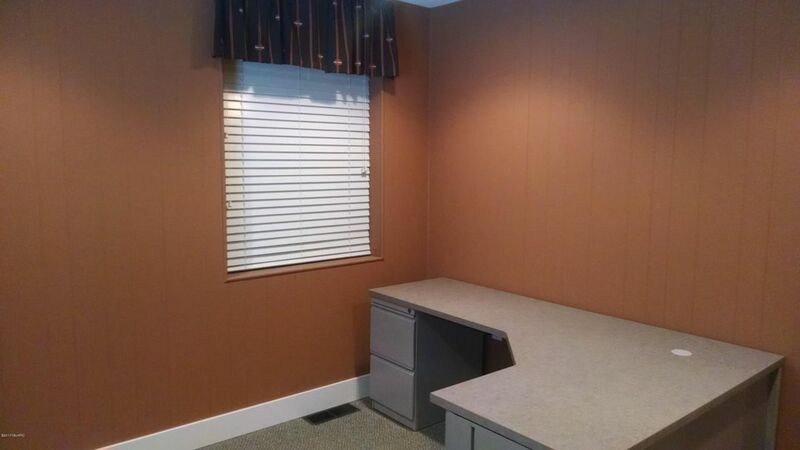 Space includes nicely-appointed office area with kitchenette. 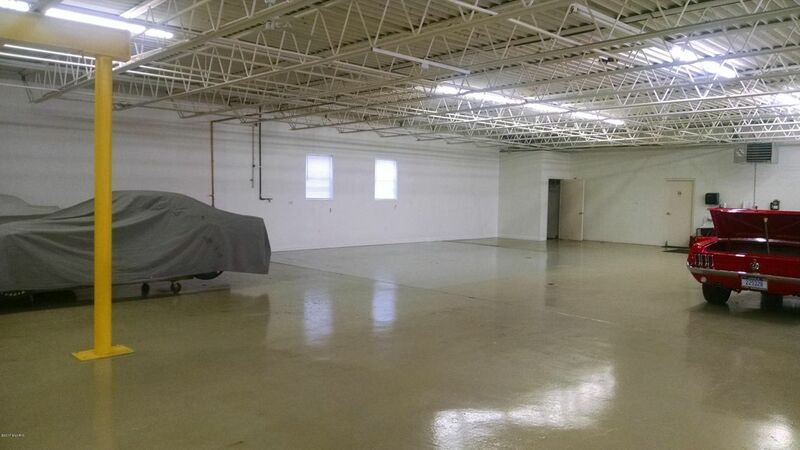 Warehouse/shop space features epoxy floor with new lighting. The property is fully secure with gate-entry fencing. 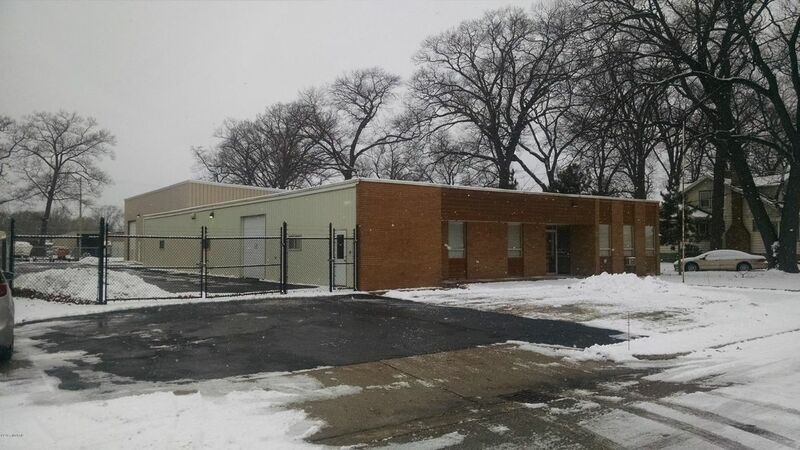 Excellent space for a service company, light industrial, or a hobby shop. 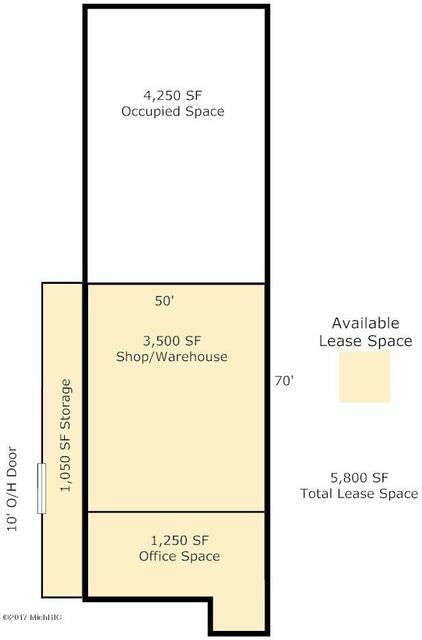 Additional space up to 10,000 SF may be available if required.